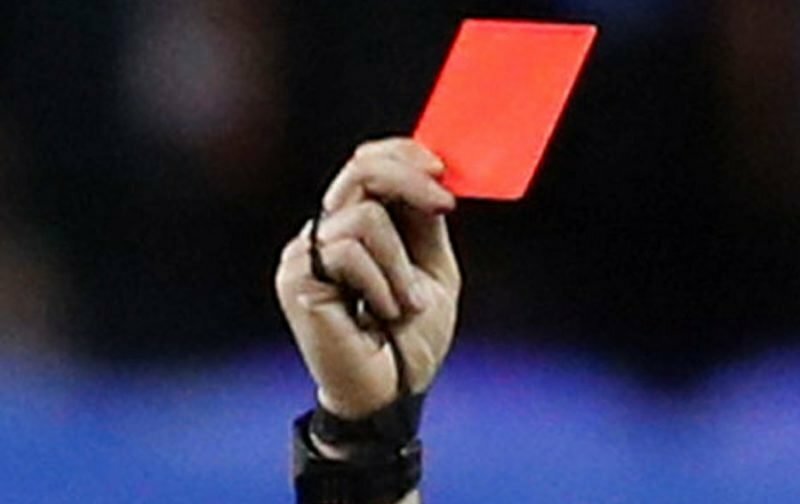 I was a bit bemused the other day at the New York Stadium when referee Gavin Ward showed a yellow card to Bristol City Manager Lee Johnson. I don’t know what Mr Johnson had done to receive this card and if it was deserved then so be it. But why I was surprised is because I don’t recall ever seeing a manager get a yellow card before. And I can’t really work out why you’d do that. I’ve seen them get red cards, Frank Lampard of Derby got one at the New York Stadium a few weeks ago and was sent to the stands. I recently asked a former local referee about it and he said he hadn’t seen it before either and I also asked ‘someone in the know’ who was just as puzzled as I was. So, I decided to do a little bit of detective work, put by Miss Marple hat on, and search the internet. I found an interesting article in The Guaradian that tells us that, from the start of this season, the Football League are trying to ‘clean up touchline behaviour’. As I said earlier I don’t know what Lee Johnson did to receive the wrath of Mr Ward, or probably the Fourth Official as the referee at that time was booking a player from each team at the other side of the pitch but I did see what Frank Lampard did which was to dash over to the linesman and have ‘a loud word’ in his ear, which, in my book wasn’t spitting or stopping play being restarted so must be construed as violent conduct. Although, of course, he’d stepped out of the cage that is the ‘technical area’. But, don’t they all? And what happens if a Manager gets a yellow card in two consecutive games I’m not really sure.